I know it’s hot summer weather out still, but it won’t be too long before rainy weather returns. You might need your Starbucks umbrella! 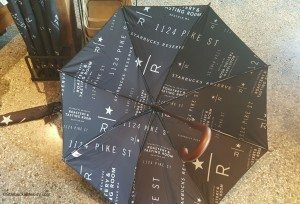 A while back on Facebook, I got into a conversation with another customer on the topic of Starbucks umbrellas. The customer wanted one. 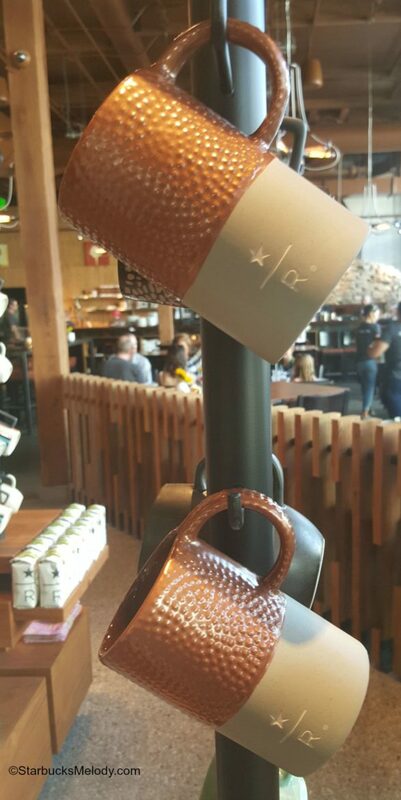 You can find the above umbrella at the Starbucks Reserve Roastery and Tasting Room, at 1124 Pike Street, in Seattle. Once in a while, a Starbucks umbrella will also make its way to the Starbucks Coffee Gear Store. 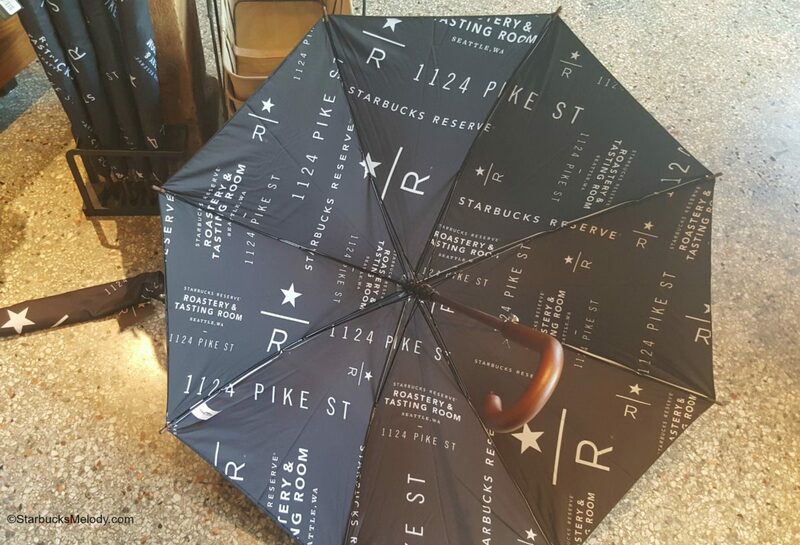 I believe that the Starbucks Reserve umbrella retails at right around $100.00. I’ll double check. 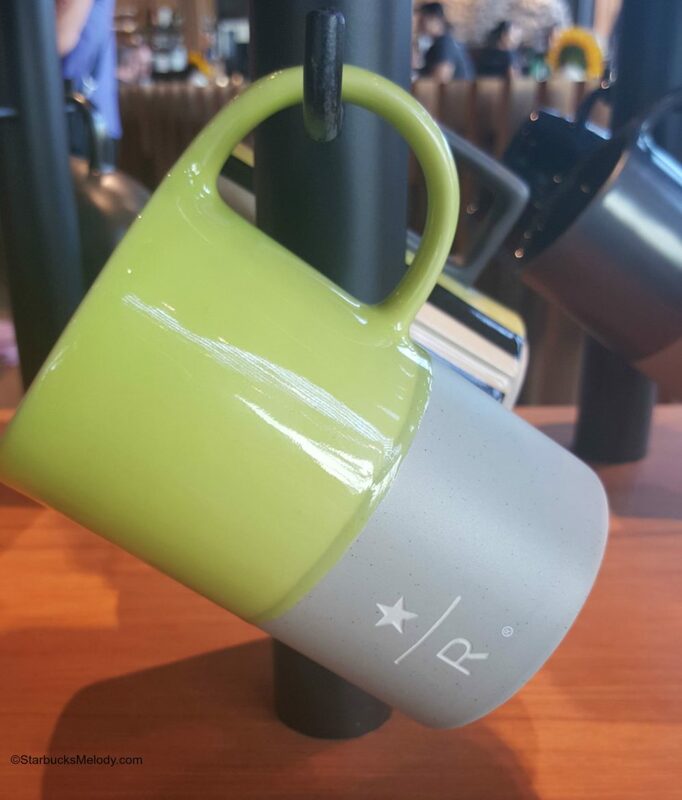 If you want another look at Roastery merchandise, check out Top 5 Must-Have Merchandise Items at the Roastery. 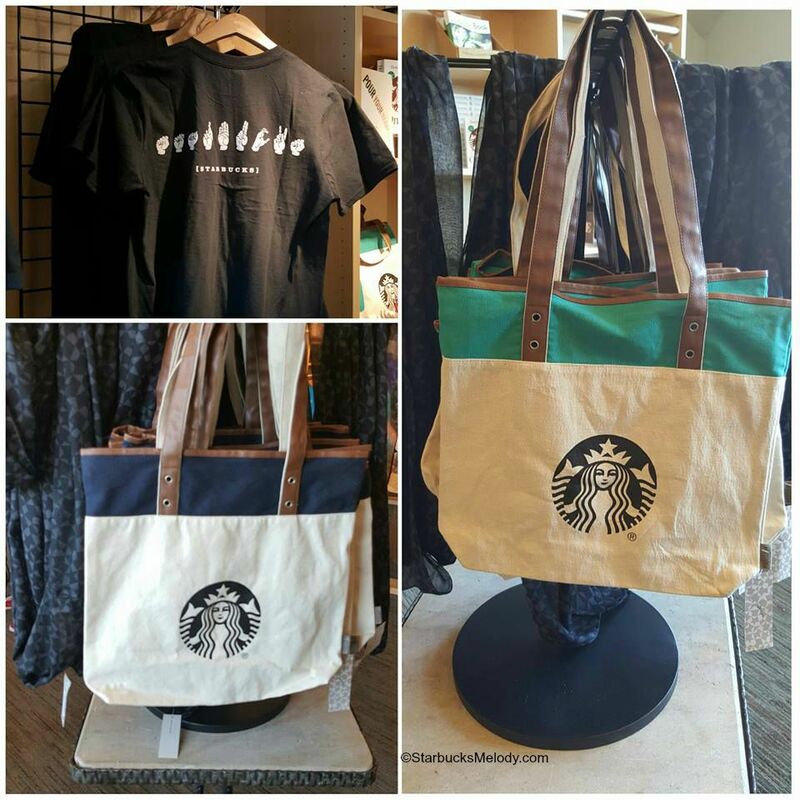 I was just at the Starbucks Coffee Gear Store yesterday (August 6th) and noticed new tote bags! 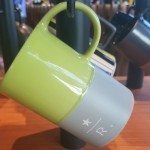 The merchandise at the Starbucks Coffee Gear Store changes frequently! The umbrella is pretty awesome. I might have to get one soon! That’s a cool umbrella!! I’ll have to check it out!! 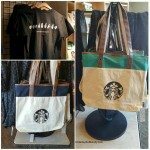 I’m an employee of Starbucks in the Middle East.. Can you help me get one Umbrella and one tote bag please? Is there a site for online orders? Just take one of those green ones outside all the stores! They are great umbrellas! They need to make the gear store available to fans… not just partners!!!!!! !